Over the past 3 years I have had the opportunity to shoot with a lot of cameras. Of them, I have found my favorite to be the old 7D. Sure it was my first video DSLR, sure 4 other Canon HDSLRs have been released since the 7D was birthed into the world. Sure, its not full frame, doesn’t have a flip out screen, yet it still takes 1st in my mind. 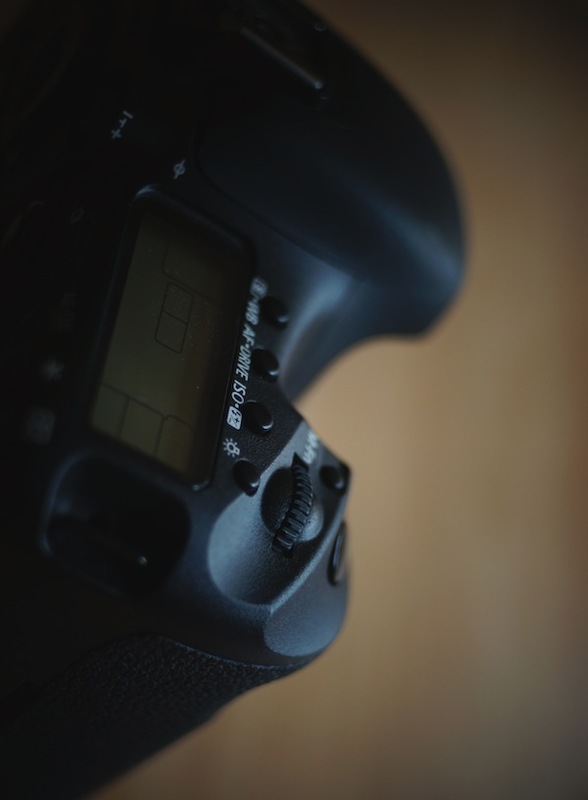 The first feature that sets the 7D apart from the other cameras is its build quality. Its an elegant tank. If you have not held a 7D do yourself a favor and run over to best buy and check one out. Its a whole other world of difference from a T2i. 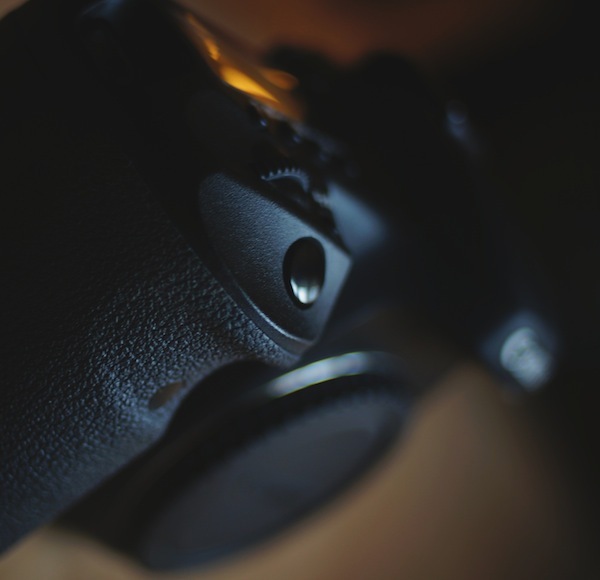 The grip on the 7D is perfect. I have large hands and the 7D just feels right when I pick it up. Over the past year I have switched from larger rigs to just the body lens and maybe a small rod system and when I use the monopod or tripod I actually use the 7D grip to pan and tilt rather than the tripod arm. Your T2i might brake in half if you try that, so don’t. Another feature that makes the 7D invaluable to me is the HD monitoring. Unlike all the other Canon’s (Excluding the T3i) the 7D gives you an HD signal when you press record. This does matter as much for those who don’t use monitors, but the moment you try to monitor a T2i you will understand the world of hurt I speak of. This makes the 7D my number one pick for any shoot that requires a lot of focus adjustments. Trust me when I say focusing a 50mm at F1.4 is near unto impossible to manage at 480p. The third feature that I love on the 7D over other cameras is the quality of the dials. I love the HUGE dial on the back, I love the joystick for menu and target movement, and I love the nice heavy wheel positioned right next to the shutter release. No cheesy or clicky buttons just smooth well machined controls. 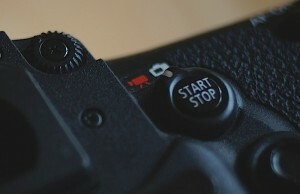 Another feature that is exclusive to the 7D is the stop/start button. Doesn’t sound like a big deal but it is. 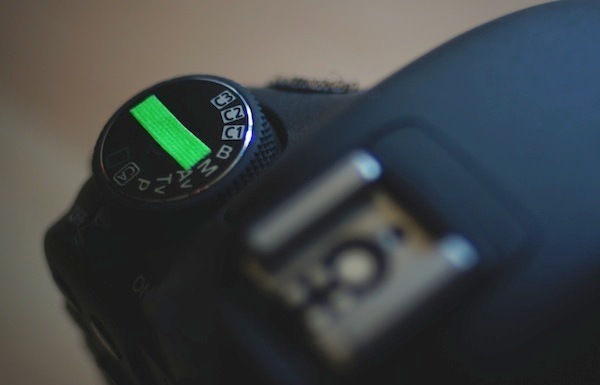 A button with such an important function as capturing footage deserves good feedback and a high quality of build, both of which can be found with the 7D. This is something I hope to see on the 5D mkIII. The other reason I love the old 7D is the sentimental value involved. She was my first HDSLR. I learned so much from shooting with it. Its helped me discover a new love for filmming and a new interest in photography. Through shooting with my 7D I’ve discovered the wonderful world of optics that was withheld from me for so long. So that just makes the camera even that much more awesome to me. 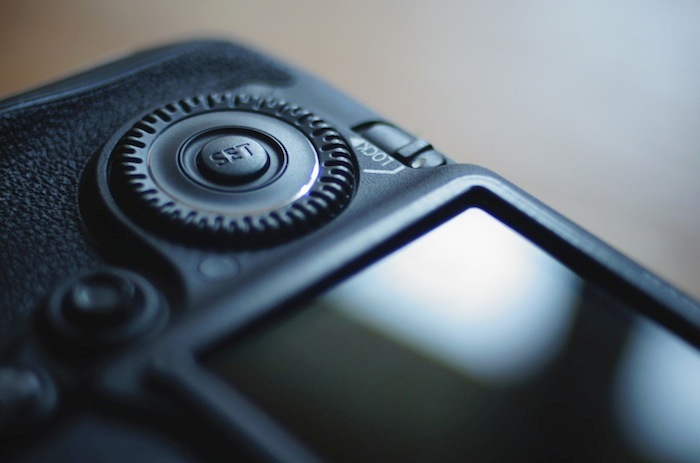 Of course there are several other things that are good too; extended ISO range, More custom settings on the dial (the C1, C2, C3), and all the other pro photography features that the 7D possess over the T2i, T3i, and 60D. Finally the price is a fare one. Unlike the new 1D x, the 7D will only set you back around 1500 bones. Anticipating the 5D mark i i i (or 5D X??) slated to be introduced sometime next year, 2012. Hoping the price won’t be increasing too much for our sake! I hear you. I’ve been using the FS100 for 5 months now and love it…but still when I pickup the 5d its like a faithful hound dog that love you back unconditionally. There’s a use for every camera, and just as many pros have said it, the HDSLR isn’t going away or being replaced. Could not agree more with your review. We have a 7D and a 60D. The 7D is our go to camera body for 90% of what we shoot and film. The 60D does have the fold out LCD screen which is handy when trying to get into a corner and shoot back into the room. The description of it being an “elegant tank” is spot on. A 5D mkIII will be interesting, but we’re really looking forward to a 7D mkII full sensor. Here’s hoping. I just purchased my first DSLR recently and chose a 5D Mark II with the 24-70 f.2.8L and 60-200 f/2.8L II IS lenses. I think that I will get great use out of this camera for a long time. Our company will probably still shoot most of our larger projects on equipment that we rent (film or higher end digital cinema equipment), but for personal projects and any time we need a good stills camera the 5D is going to be extremely handy. Good point. Corrected the article. Thanks. My 7D was stolen out of the trunk of my car back in July (long story), and I replaced it with a Panasonic GH2. I do not miss the 7D’s aliasing, moiré, limited recording times, absence of flip out screen, or lack of manual audio adjustments. Fortunately, none of these are issues with the GH2 :P But seriously, the 7D was a solid camera. Everyone has their favourite weapon. Who knows what we’ll all be shooting on in five years?